OrthoNJ, a visualization approach for multi-dimensional data based on neighbor-joining(NJ) trees. We propose a dedicated ordering algorithm for NJ trees in orthogonal layout that helps users to better interpret adjacencies and proximities within the tree. Based on our ordering algorithm we also developed a folding strategy that enables us to visualize very large NJ trees. We have embedded these representations into a multi-coordinated view system that allows to display overview, details as well as the domain-specific view. 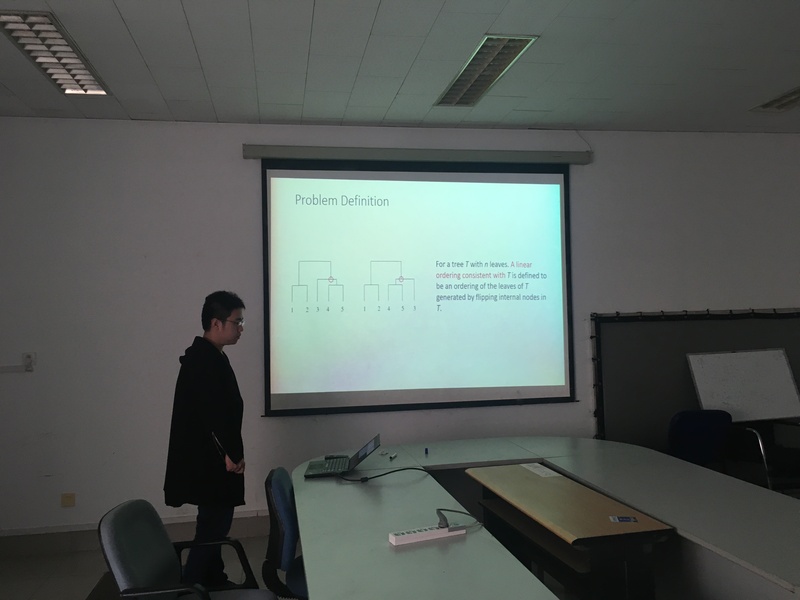 I am a Ph.D candidate student of IRC, at School of Computer Science and Technology of Shandong University, supervised by Prof. Baoquan Chen. My research interest is data visualization.